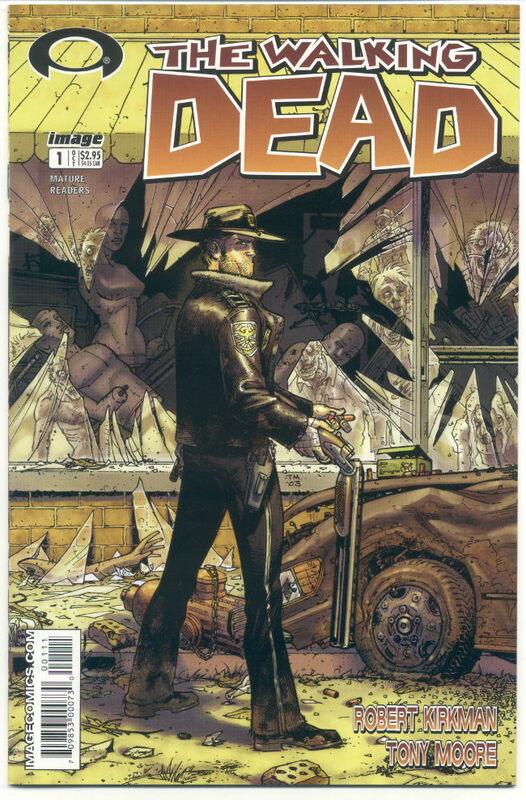 Even as I’m getting the store ready to open, I’m also processing collections — and just received were the first three issues of The Walking Dead by Robert Kirkman and Tony Moore, published by Image way back in 2003! I have them up on eBay right now…and there will be more Walking Dead to come! This entry was posted in eBay on October 24, 2014 by Mike.